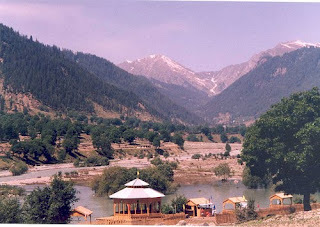 Swat valley is administratively a district of N.W.F.P. Pakistan. The capital of swat is Saidu sharif. However Mingora and Kalam are the major cities of Swat Valley. It is also known as the Switzerland of Pakistan. Malam Jabba and Oshu is the favorite place of foreign tourists. Area of Swat is 5,337 km² and the population is about 2 million. It is located just 160 km away from Islamabad. It was totally dissolved in Pakistan in 1969. It is one of the earliest centers of Buddhist religion and Gandhara civilization.